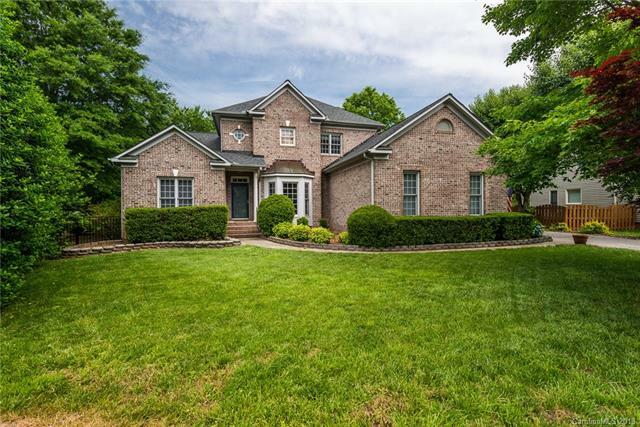 Back on the Market – Mooresville Home – Tons of Upgrades! 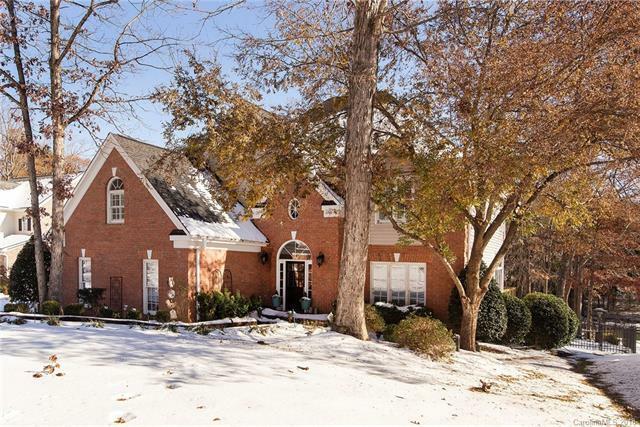 MOORESVILLE, NC Wonderful Langtree area home just came back on the market and is ready for viewing. $140k in upgrades on a cul de sac with a large fenced-in yard and screened-in porch. NC living at its best. Walk to restaurants and shops at Langtree at the Lake. Convenient to I77, Lake Norman Medical Center, Lowes HQ and Historic Downtown Davidson. Community boat ramp. 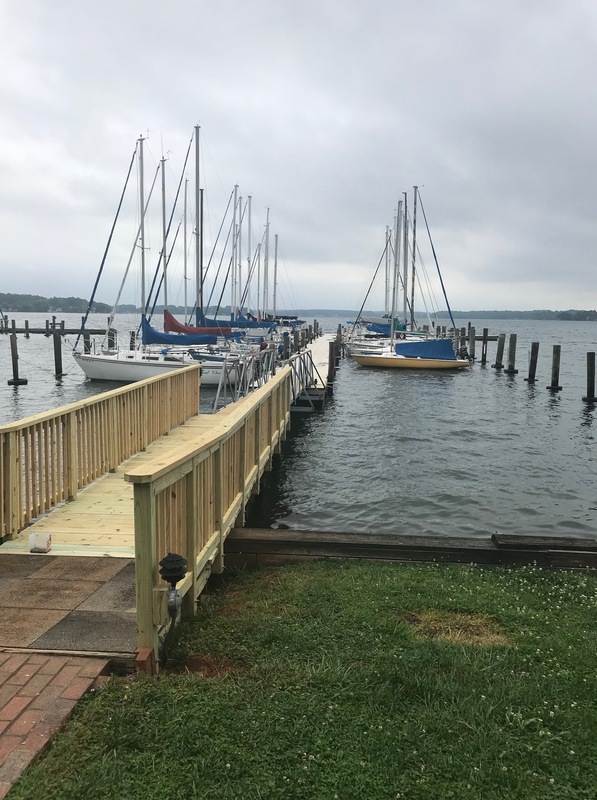 Minutes to All Season Marina on Lake Norman. Mooresville, NC I had the opportunity to tour Lake Norman Yacht Club with some clients and boy was I impressed with the scene and the vibe of the place. 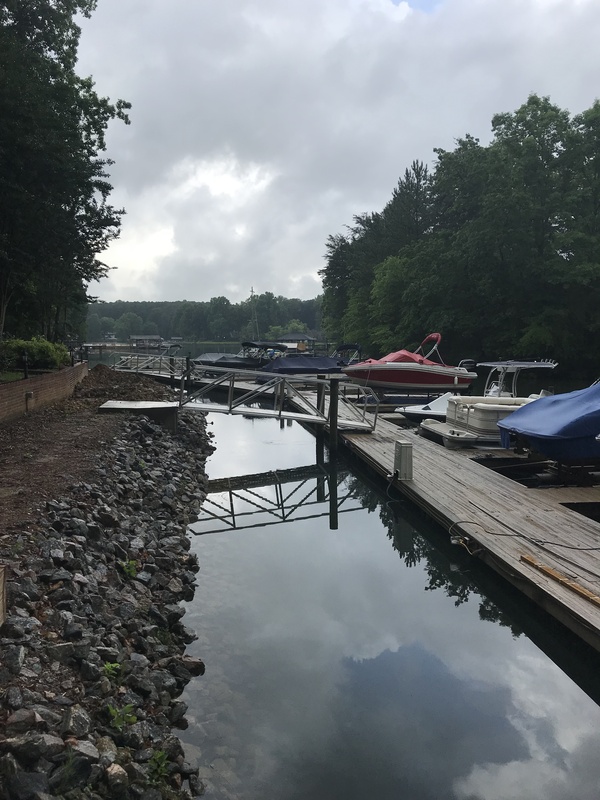 26 acres on Lake Norman off Brawley School Road in Mooresville brings together a group of sailors with a volunteer, can do attitude. As the affordable dues show, the members work together to keep the club going so they can follow their passion to sail and have a good time. While sailing is the central focus, I got the sense that they have a strong social scene as evidenced by beer taps and grilling areas. One of the cool things they offer is camping sites for members. You can bring your camper and have a lakefront property to get away to. Campsites are $315/year. The dues seemed very reasonable to me. Check out their website for details. Open Saturday June 23 from 10-12. Move-in ready updated home. Open floor plan. Private back yard with wonderful screened-in porch. Walk to restaurants and shopping. Easy access to I-77 and Lowes HQ. Community boat ramp and pool. Over $140K in updates/renovations. New roof 2017. Rated as most efficient home by Duke Energy. Enjoy excellent Iredell County schools and low taxes. Please share with your friends and family! Work at Lowes HQ? Get home fast. Please tell your family and friends to stop by to view this wonderful home new to the market. 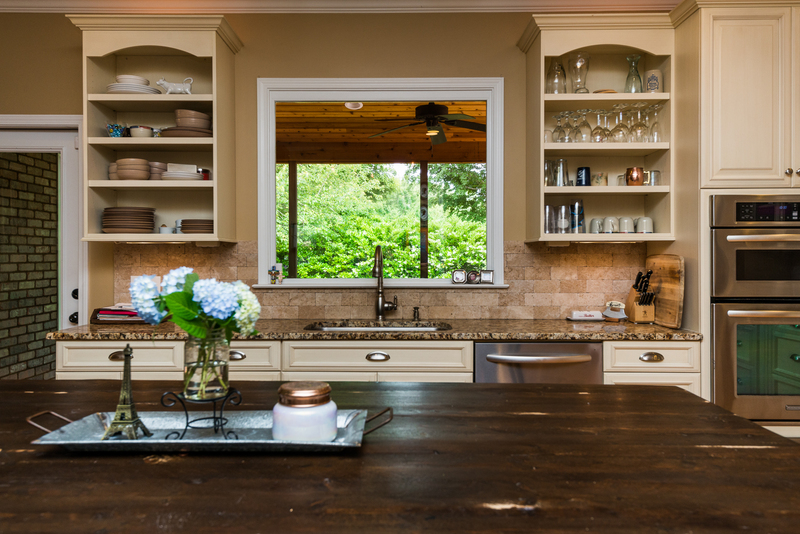 Listing Courtesy of Clark Goff – Allen Tate Davidson. Move-in ready updated home. Open floor plan. Private back yard with wonderful screened-in porch. Walk to restaurants and shopping. Easy access to I-77 and Lowes HQ. Community boat ramp and pool. Over $140K in updates/renovations. New roof 2017. Rated as most efficient home by Duke Energy. Enjoy excellent Iredell County schools and low taxes. Please share with your friends and family! Work at Lowes HQ? Get home fast. Please stop by Saturday 1-3 to view this wonderful home new to the market. Listing Courtesy of Clark Goff – Allen Tate Davidson. Mooresville, NC Wonderful cul-de-sac lot with water views. Great for basement home. Deeded boat slip accessible across street. Private back yard abuts community boat ramp (so no future development). Please stop by Saturday or Sunday 1-3 to view this wonderful home new to the market. Listing Courtesy of Clark Goff – Allen Tate Davidson.